You got your acceptance letters and you've done the research. Now, it's time to decide—and the best way is to come to an event. Meet other future Ducks and learn all about what it's like at the UO. You have plenty of options to meet us, whether on campus or right in your hometown. We host Oregon Receptions all across the country. 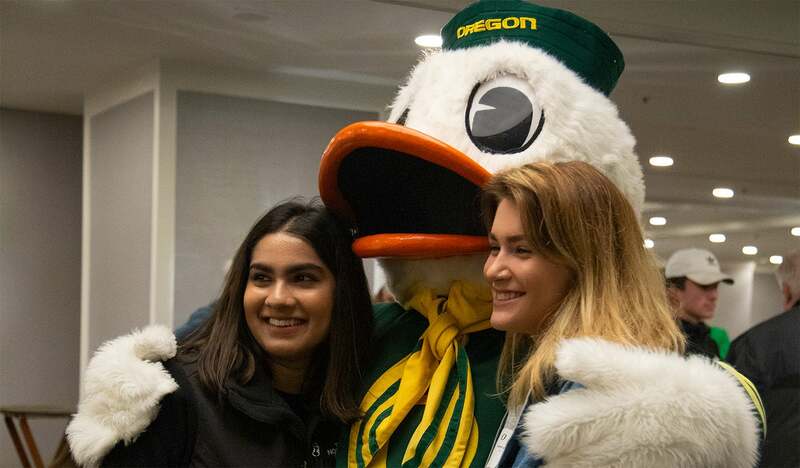 They're a great way to learn the ins and outs of life as a Duck, and you'll have the opportunity to hear from current students and admissions representatives about what it’s actually like to attend the UO. 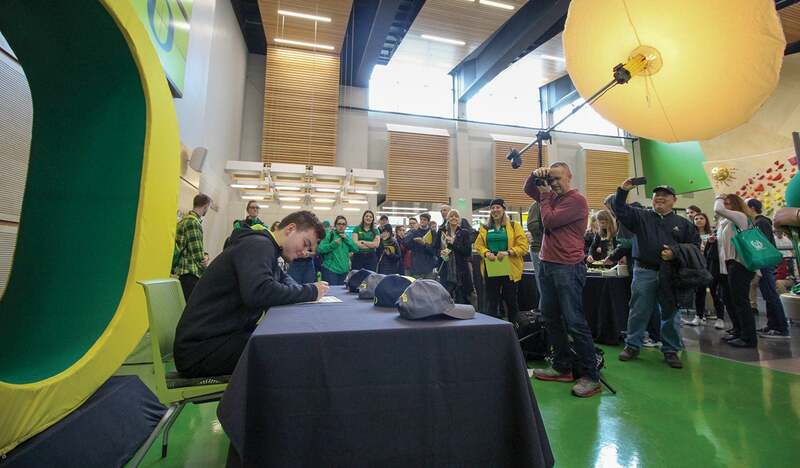 Experience for yourself what it's like to be a Duck on a day just for admitted students and their families. 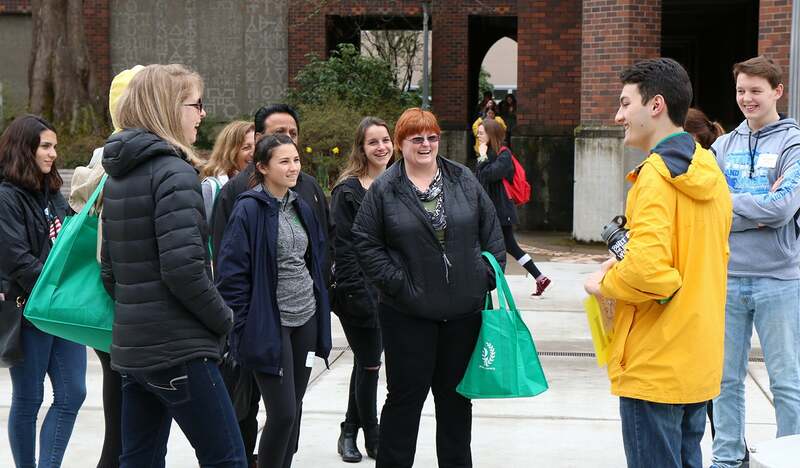 Tour our campus, explore our diverse academic programs, and learn about the UO’s superior student services and campus involvement opportunities. Can't make it to Duck Days? Our admitted student visits are specifically designed for prospective students already accepted to the UO. Meet an admissions counselor, hear from a current student panel, and experience our full campus walking tour. Can't wait to be a Duck?